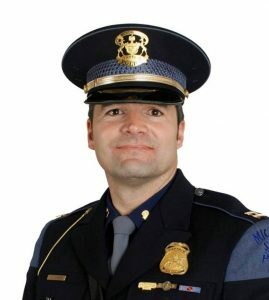 The new director of the Michigan State Police is a graduate of Northern Michigan University. Governor-elect Gretchen Whitmer tapped Captain Joe Gasper for the role as part of a slew of department heads for her administration. The Grand Rapids native joined the Michigan State Police in 1998. He currently serves as emergency manager for the department and has served in a variety of local, state and national leadership roles in his career. Capt. 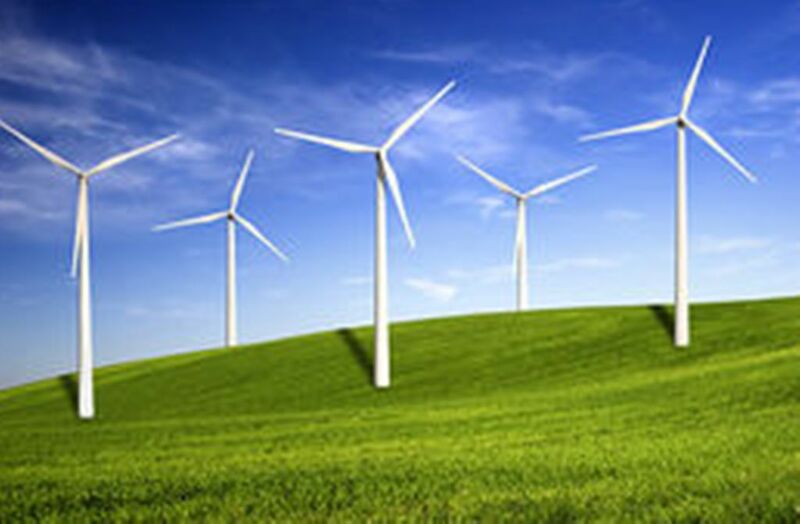 Gasper obtained a bachelor’s degree from Northern Michigan University. Whitmer praised Gasper for his extensive experience and said he brings a fresh perspective to this critical position. She said his dedicated to protecting our citizens and will be instrumental in ushering in a new generation of leadership at the Michigan State Police.